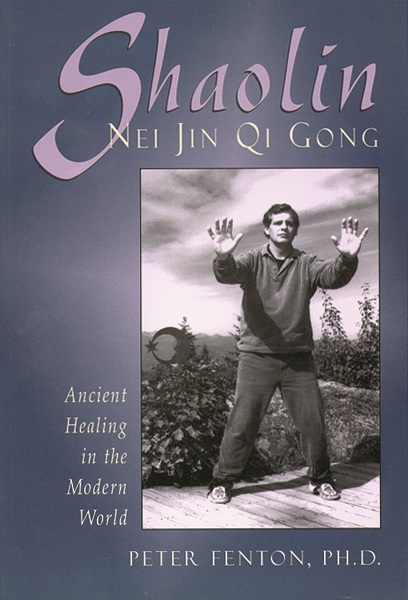 This special Qi Gong was developed by Shaolin priests for the cultivation of internal vital energy. Fenton explains 16 basic exercises, including working with thefingers, to prolong life. Fenton also offers instruction for dealing with specific ailments, including a possible cancer prevention technique, for increasing your energy and stamina, for changing your life. Illustrated. Index.